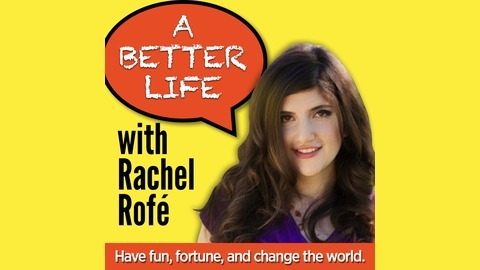 A Better Life is a podcast for people who want to be living their best possible life and want practical action steps on doing so. 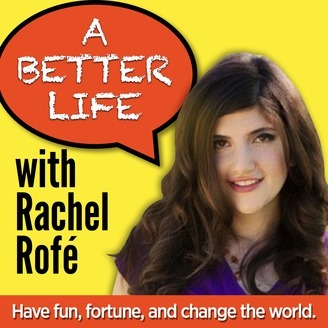 Learn how to create a life that’s full of fun, fortune, and changing the world. Bad news is all around us. But that doesn't necessarily mean that it's an accurate reflection of the current state of our society and world, which is why in today's episode, I cover the importance of maintaining perspective and arming yourself with fact—not fear—based information. This is Part 5 of a 5-part series about how to effectively cope when you're inundated with bad news stories and negativity. And while the world may seem all doom and gloom, research and evidence show that we actually live in an increasingly peaceful time. That's not to say there isn't still tons of room for improvement, however. But we should also focus on the positives and factor in the progress we've made as well. Study from Tel Aviv University - "Peace is more profitable than war"
And one more - "The world is not falling apart"